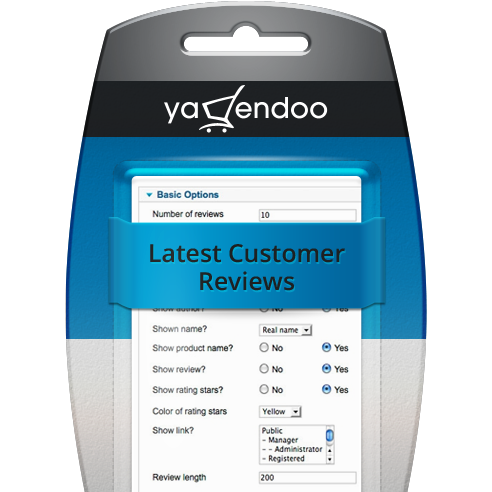 Display the latest customer reviews on every module position. Select from nine color styles. Further options available. 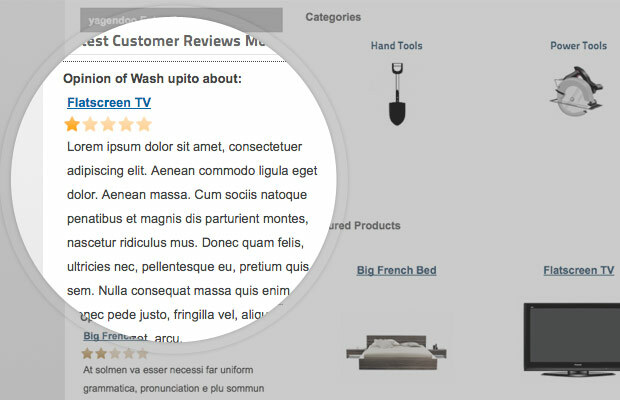 The VirtueMart Latest Customer Reviews Module shows the latest VirtueMart customer reviews on any module position of your website. 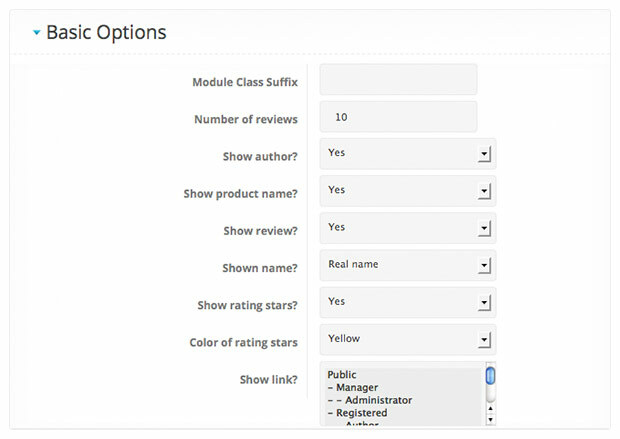 Through the module parameters there are 9 different color styles available for you. Optionally all given information about the review can be enabled or disabled.